The three major players in airplane manufacturing — Boeing, Airbus and Embraer — have announced an unlikely and exciting partnership to develop affordable biofuel technology which could be adopted industry wide. The partnership intends to develop “drop in technology” which would ideally enable any existing aircraft to fly on biofuels. The endeavor falls in line with growing demands from airline operators and governments to find ways to lower air travel’s significant carbon footprint. 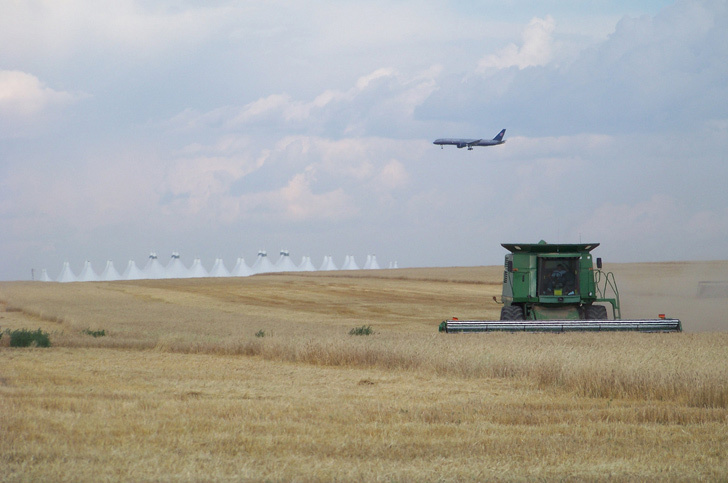 Airline operators in the U.S. have already begun to experiment with biofuels. 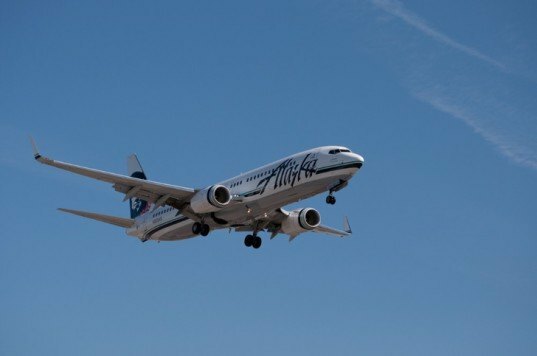 Last year Alaska Airlines announced that they would fly 75 of their flights on fuel that is 80 percent conventional jet fuel and 20 percent reclaimed, processed oils from the food industry. Continental began to trial test flights using a 60/40 ratio of conventional fuel to algae based fuels, while Virgin Airlines began their own experiments with biofuels in 2008. These few airlines are among a whole host of companies and organizations who have committed to exploring the possibilities of biofuel powered flights. It would appear to be increasingly clear to the airline industry that fossil fuels are no reliable long-term plan. As oil prices continue to increase, the International Air Transit Association has announced fears of potential industry-wide losses of $5 billion for 2012. Meanwhile tensions have risen over the European Union’s inclusion of the airline industry in its cap-and-trade plan in an attempt to curb the significant CO2 emissions produced from masses of short, nation hopping flights available to travelers at occasionally extraordinarily low prices. As aircraft manufacturers now join the race to find an affordable, industry-wide standard for the adoption of alternative fuels, we might just inch closer to a real and permanent abandonment of the use of environmentally unsustainable fuels by the industry. In the meantime, AFP notes that Virgin Australia has announced plans to experiment with biofuels made from eucalyptus leaves — so perhaps we might even look forward to some great smelling fuels in the future. The three major players in airplane manufacturing — Boeing, Airbus and Embraer — have announced an unlikely and exciting partnership to develop affordable biofuel technology which could be adopted industry wide. The partnership intends to develop "drop in technology" which would ideally enable any existing aircraft to fly on biofuels. The endeavor falls in line with growing demands from airline operators and governments to find ways to lower air travel's significant carbon footprint.